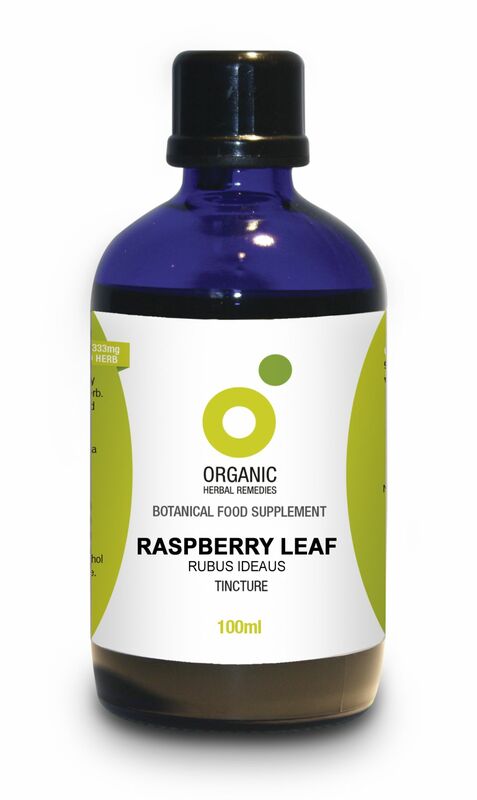 Our product contains only the finest quality tincture of organically produced fresh raspberry leaf. The specification we use is the same as that required by many professional herbalists. The tincture strength is high with a ratio of herb to pure grain alcohol of 1:2 giving an equivalence of 1ml to 500mg fresh leaf. We use alcohol based tinctures as that is the most efficient method of extracting the synergistic benefits of the whole herb. Recommended intake as a botanical food supplement is 2.5ml three times a day (or as advised by your practitioner) so you do not need to worry about negative effects of alcohol consumption..
Tincture manufactured and bottled in the UK to GMP approved standards. Herb grown organically in the UK. Suitable for vegetarians and vegans. Contains 25% v/v organically produced pure grain alcohol.